Just a quick and brief preview of the stat block for Uthorion, High Lord of Aysle, as shown in the Aysle Sourcebook. Please remember that this is provisional and is currently in development and editing, so may change in the final product. 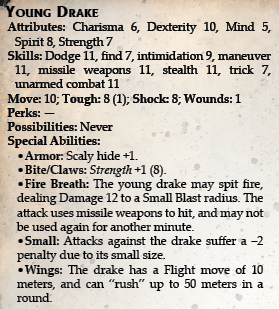 In addition to allowing elf spellcasters to get even more spells via the Elven Magic Perk, an upgrade to the White Wolf Perk, and elves can embark down a new Perk Tree that eventually leads to becoming a drake rider! Out of all the cosms that invaded Core Earth, Aysle is by far the most magical. Magic pervades the reality, and there are many ways in which this manifests. Although the magic system in Torg Eternity was substantially streamlined, some of the elements of the original magic system are coming back, just as specific elements of Aysle’s arcane traditions. 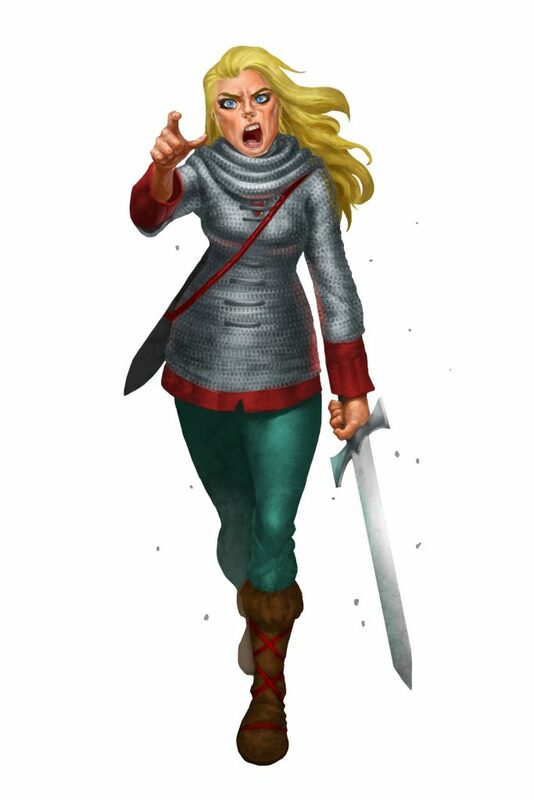 Just a reminder, the Aysle Sourcebook is still in development and playtesting, so the previews shown are provisional and may change in the final product. 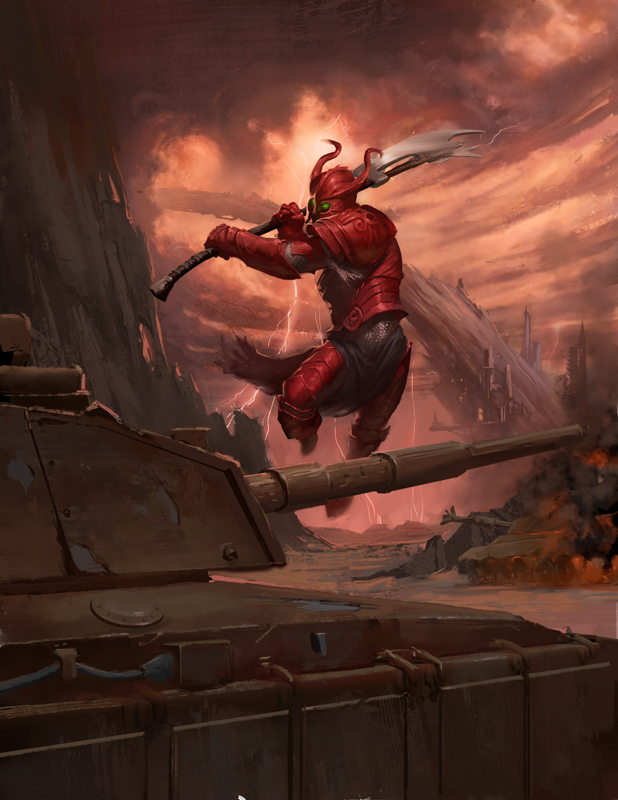 Fans of Original Torg will remember arcane knowledges, and they’re back in Torg Eternity. Arcane knowledges are 22 fields of discovery that are divided into four categories: Essences (the primal forces of magic including Life, Death, Time and True Knowledge, Mixed Forces (combinations of the Essences including Darkness, Inanimate Forces, Light, Living Forces, and Magic), Kindred (living beings including Folk, Entity, Elemental and others), and Elements (physical substances such as Air, Earth, Fire, Metal, etc.). 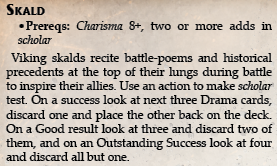 The arcane knowledges mostly manifest themselves through the spell lists a character can select spells from. In Aysle, wizards can either learn spells of all types, or specialize in one field. 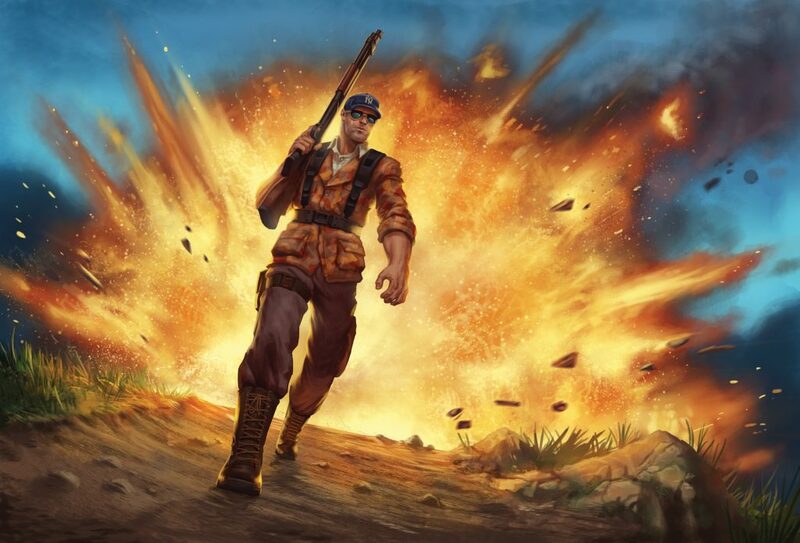 Generalists have access to the Aysle Mage list from Torg Eternity which now includes all of the spells in the Aysle sourcebook, except those in the Necromancy list. Those who wish to specialize in a field choose a Magic Perk, one of Elemental Magic, Essence Magic, Kindred Magic, or Principle Magic. Accessing the Necromancy list is done in a similar fashion, but is instead a Darkness Perk, with all that entails. The Aysle Sourcebook adds some other new Magic Perks including learning more spells through ownership of a spellbook, the crafting of a homunculus, making one of your spells a trademark spell, or using your magic skill to dodge ranged attacks. But what’s this “Disfavored” condition? 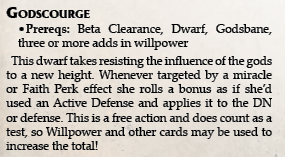 This is a new condition introduced in the Aysle Sourcebook that essentially is the balance to “Favored”. The two counter themselves out, but if the Disfavored condition is in effect, the victim loses their first roll again, whether that comes from an Up condition, rolling a 10 or 20, or spending a Possibility. Longtime fans will recognize this as essentially the Original Torg Stymied condition. 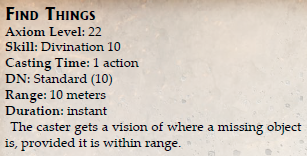 Finally, Aysle’s Magic Axiom is high enough that nearly anyone is capable of casting at least simple spells, called cantrips. Anyone who has the proper magic skill can cast them without needing a Perk, even those from other realities (and they can do so without contradiction). Cantrips can still be cast by Aysle spellcasters outside of the realm, but with the normal contradiction check. These still cause backlash if they fail, but there is no extra effect from Good or Outstanding results. Happy Lux Splendor to you all! December 25th, by the reckoning of the Holy Terra calendar, is the celebration of the Radiance of Light — Lux Splendor. On one level, it is a time of sadness, for it is the death-day of the Prophet Zebulon. Hence, this most bright of holidays retains an undercurrent of mournfulness for all we have lost. But it is also the day that the Prophet’s sacrifice cleansed and consecrated the jumproutes against the Dark, making them safe for travel. And here’s a second full-page preview for the upcoming Fires of Ra adventure! This week, we’re doing a couple previews of the Fires of Ra adventure book, which is featured in the Nile Empire Kickstarter. 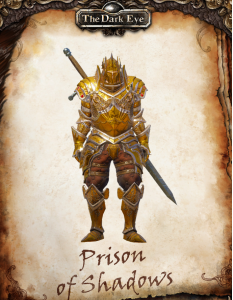 Please make sure to follow Larian Studios on Facebook & Twitter! 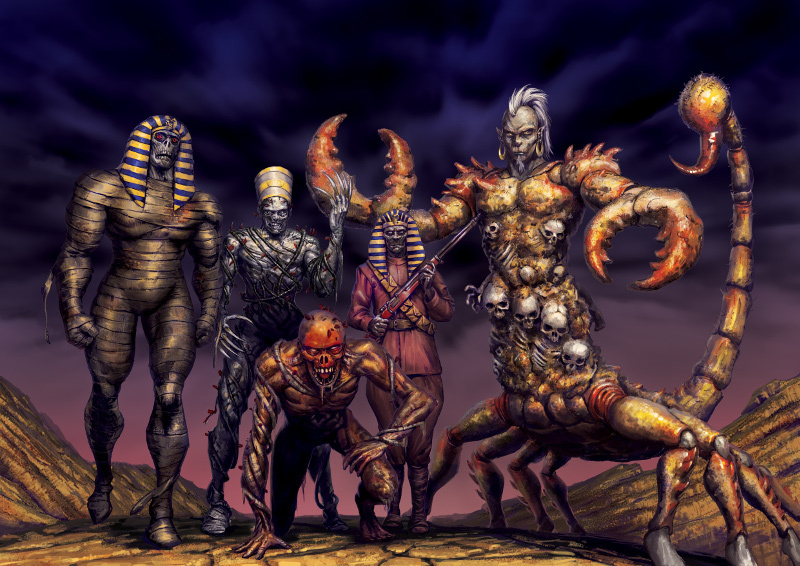 Are you prepared to face the challenges of the Nile Empire?